I LOVED Fruit Rolls when I was a kid! It was something I was always excited about getting my lunchbox for a snack at school or having for a snack after school. All products for this review/feature were sent free of charge by the company. 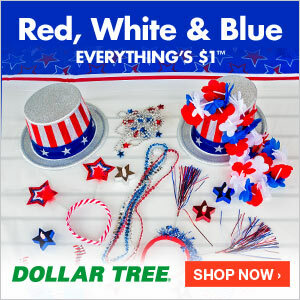 I was not offered any monetary compensation by posting my honest opinion about these products! 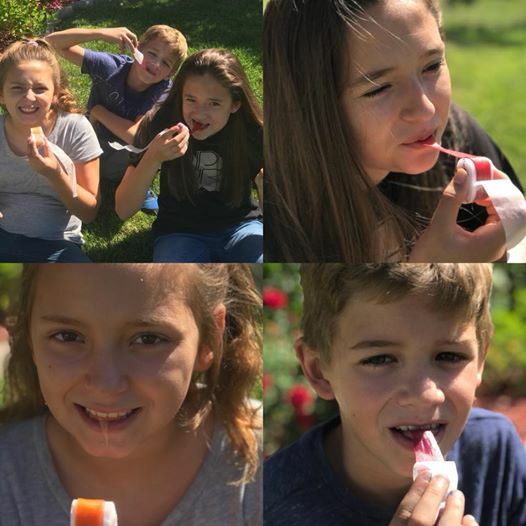 Our kids really haven't had the pleasure of enjoying a good fruit roll until now...and they are going to be obsessed! 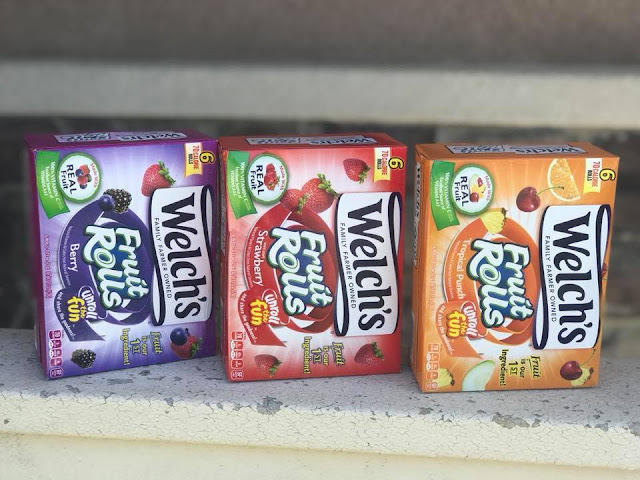 Welchs Fruit Rolls are brand new and we were so excited to try them out! They arrived today, so I set them on the counter to see what the kids would do when they got home from school! THEY WERE SO EXCITED, that they busted open the boxes as soon as we walked through the door, because the couldn't wait to try them out! AS YOU CAN SEE...they enjoyed them completely! 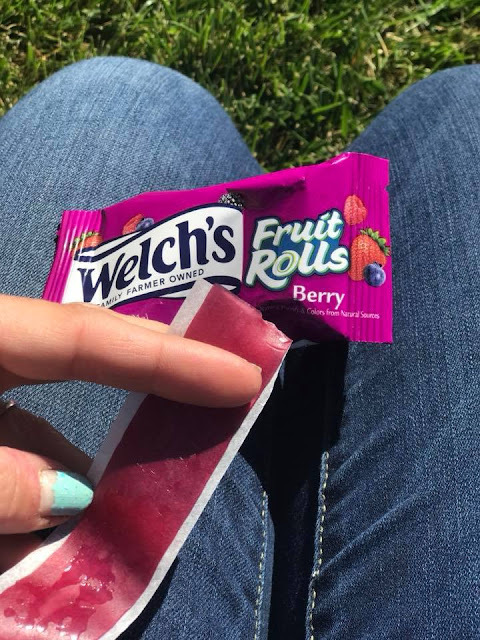 Welchs Fruit Rolls are delicious and also super fun to eat! 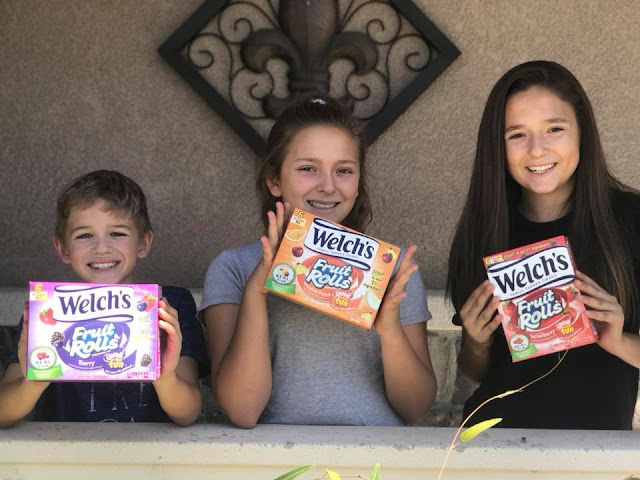 I, as mom, enjoy the fact that they are made with real fruit and come in three great flavors: Strawberry, Tropical Punch and Berry! And I'm not gonna lie, I will eat them too! They take me back to my childhood, which makes my heart smile! 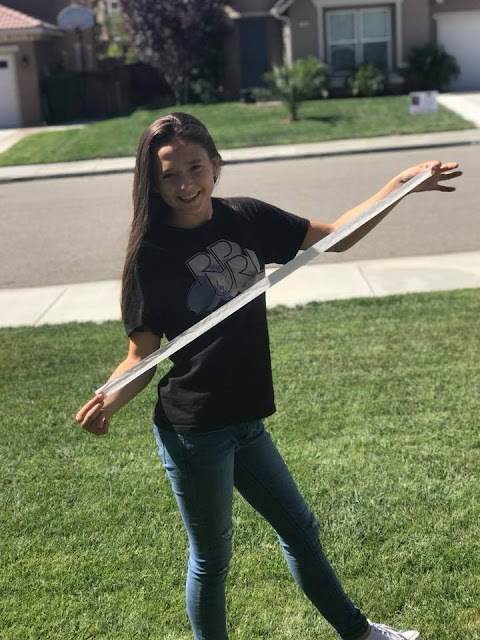 These fruit rolls are not "shy" in the length category either, as you can see by my daughter, who is modeling the length of each roll, because they are "BERRY LONG" fruit rolls (or hers was at least)! Ha ha! 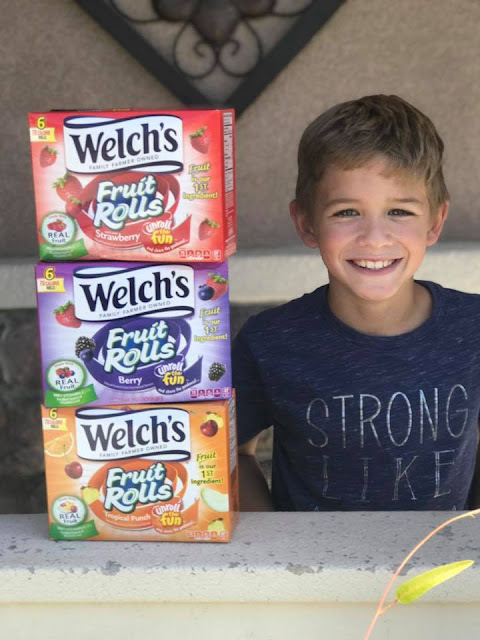 YOUR KIDS WILL LOVE enjoying these Welchs Fruit Rolls in their snack bags for school, with their packed school lunches or even as a quick & fun after school snack. 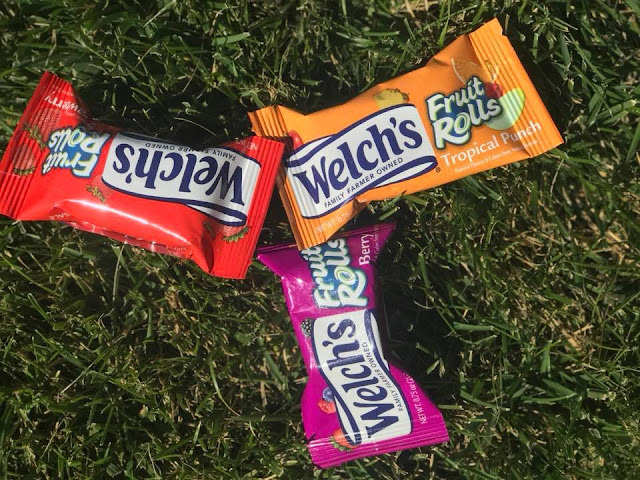 FIND Welchs Fruit Rolls in a store near you and remember you saw them here first! Happy FALL Y'all - FINALLY!